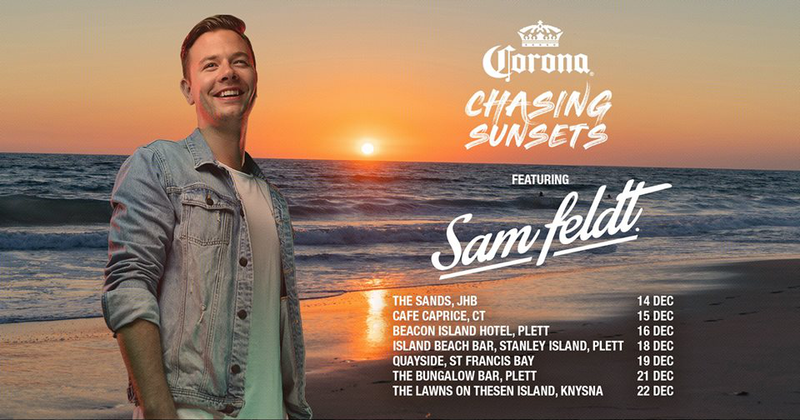 Corona Sunsets returns this Summer for its biggest SA tour yet, featuring a favourite of the festival; Dutch producer Sam Feldt. With a handful of successful events across South Africa in the last two years, the can’t miss festival will head to five different cities in South Africa for seven sunset parties in Cape Town, Johannesburg, Plettenberg Bay, St. Francis Bay and Knysna. 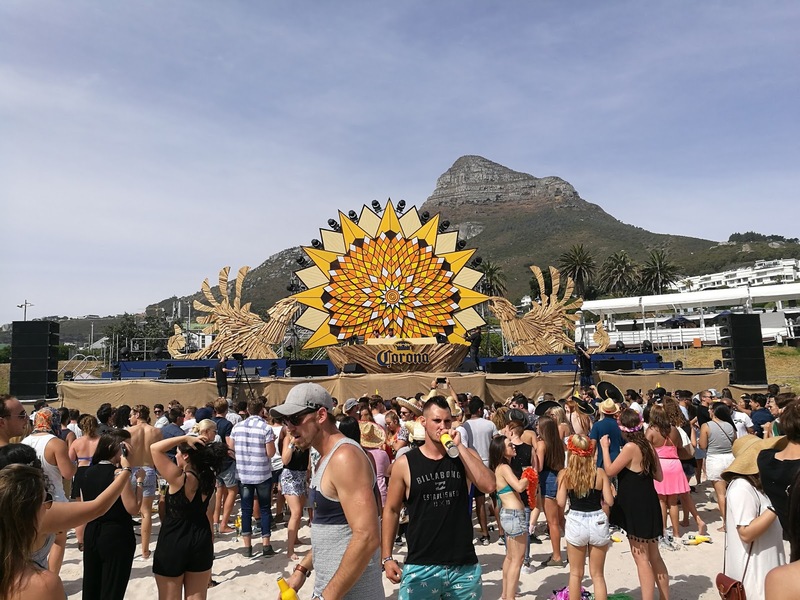 The festival has previously hosted top acts like Duke Dumont, Nora En Pure, Camelphat and Lovebirds, and the forthcoming tour with the “Show Me Love” producer will be “Chasing Sunsets” across the country. Tickets available soon. Visit the event page more more details. Nora En Pure takes us through some of the most important songs of her life.